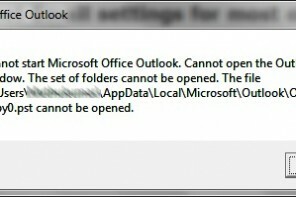 With this error, Outlook prompts users to enter their passwords every time they send an email message. 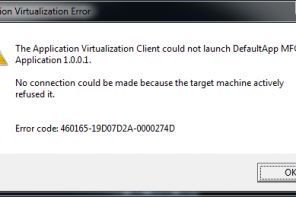 This problem occurs if Outlook hasn’t been configured to store users’ passwords. 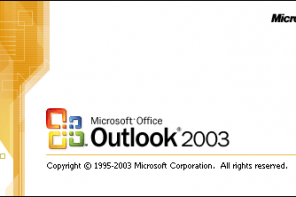 When you link Outlook to a POP3 account, you must enter the user’s name, email address, incoming mail server, username and password. 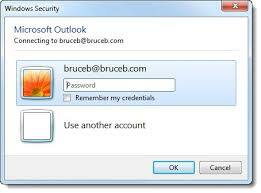 If you don’t select the option to store a user’s password, Outlook will ask for one every time a user sends an email. 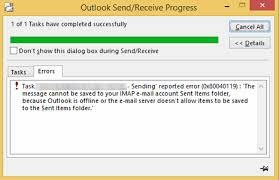 To fix this, open the Control Panel and use the Mail option to edit the Outlook profile.